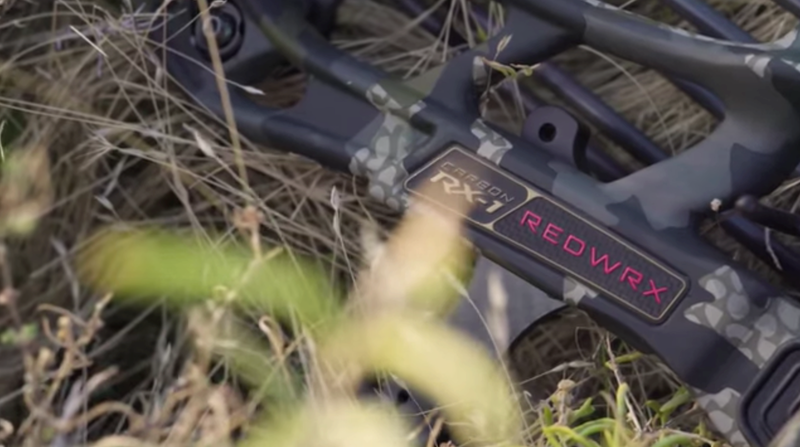 The all-new 2018 REDWRX Carbon RX-1 Series is engineered for those bowhunters who demand everything. They are built to perform and survive in the most extreme conditions imaginable. Pick the configuration best for you and put it to the test. Nothing delivers like the Hoyt REDWRX Carbon RX-1 Series. Also check out the Hoyt Double XL Compound Hunting Bow, and the Hoyt Hyperforce – or COME BY THE SHOP in Englewood, CO for more info and the latest in Hoyt Bows. Interested in the new Hoyt Compound Bows? We are one of the few certified retailers in Denver, so come on by and let us give you the experience of a lifetime! Mission Crossbows Sub-1 Happy Thanksgiving!